The blockchain technology that powers cryptocurrencies such as Bitcoin has been much discussed for its potential to record copyright and provenance for works of art. Codex, a company co-founded by Mark Lurie, Jess Houlgrave and John Forrest, aims to launch a provenance-based protocol this year, creating a decentralised, blockchain-backed title registry for the art market. Using a native token, BidDex, the Codex will record “whatever information collectors want to store”, which could include photographs, appraisals, past sale results and other documentation. “Critically, what is never necessary is personally identifiable information, though we expect reputable intermediaries to store theirs,” Lurie says. According to Lurie, capturing auction sales is the “best way to quickly populate the registry and gain adoption”, so he has partnered with a consortium of 5,000 auction houses that sell through Liveauctioneers. com or via custom online platforms by Auction Mobility. 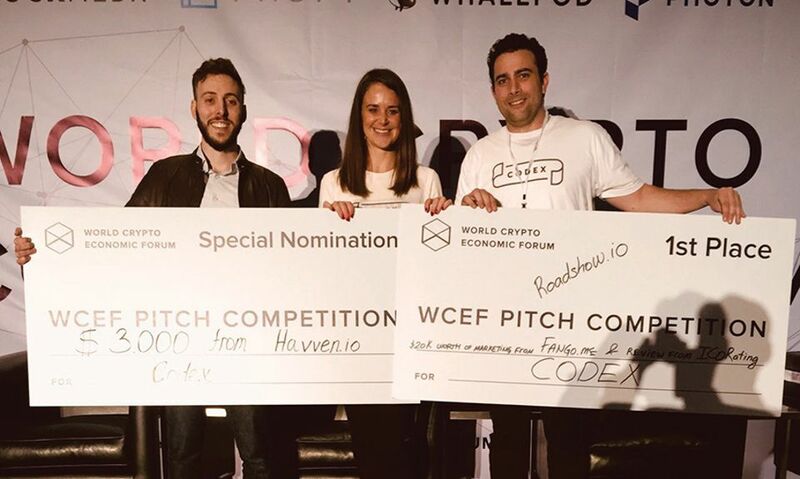 These platforms will begin by implementing Codex’s title-escrow application, dubbed Biddable, which will allow buyers to register and bid in auctions instantly and privately using cryptocurrency.